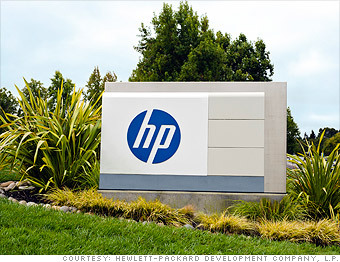 Facing sluggish computer and printer sales, Hewlett-Packard is now in full-fledged cost-cutting mode and is slashing 27,000 jobs -- or roughly 8% of its entire workforce. The company hopes the layoffs will save at least $3 billion by the end of 2014, which it plans to reinvest into research and development. Should seasonal workers be allowed to collect unemployment checks in their downtime?